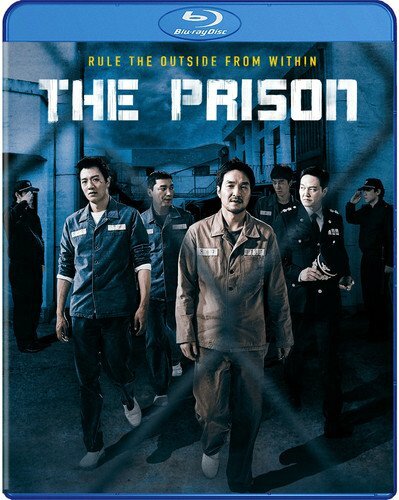 The Prison is directed by Na Hyun and stars Choi Sung-Won, Joo-Wan Han, and Han Suk-Kyu. 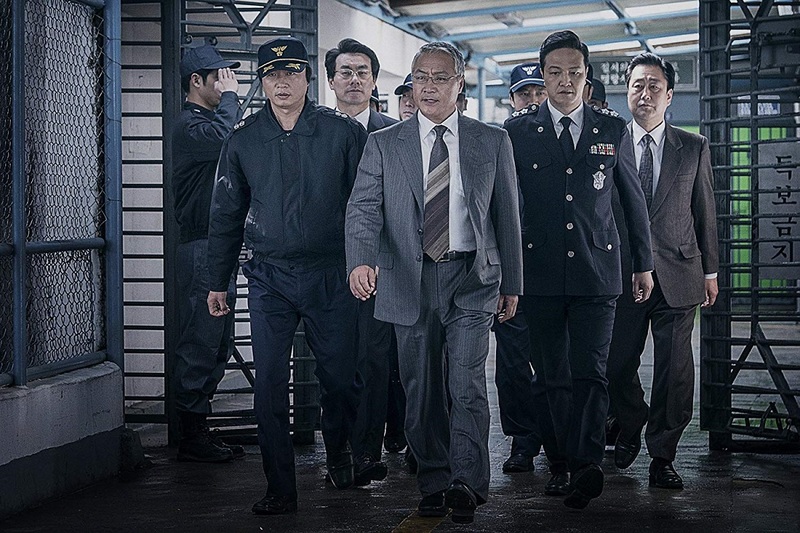 After a fatal accident, Yu-gon, a former police inspector, is sentenced to hard time in a prison he once helped fill. Once inside, he discovers the entire penitentiary is no longer controlled by the guards, but by a vicious crime syndicate that breaks out at night, using their prison sentences as the perfect alibi to commit intricate heists. Looking for revenge against the system that placed him inside, Yu-gon joins the syndicate... but with every man out for himself, how long can the perfect crime last?